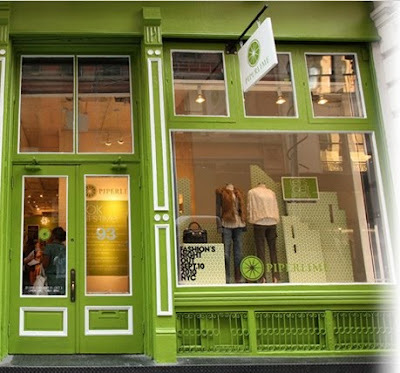 fashionably petite: Piperlime Pop-Up Store Closes This Weekend! Get Shopping! Piperlime Pop-Up Store Closes This Weekend! Get Shopping! The Piperlime Pop-Up Store closes on Sunday, October 3rd! I have yet to check it out! I definitely want to do some fall shopping. It's still warm, but it will be time to start layering soon. Hopefully I can find some good deals! 93 Mercer Street at Spring.